WATCH: Beyonce's Stunning 2017 Grammys Performance - Ooooooo La La! 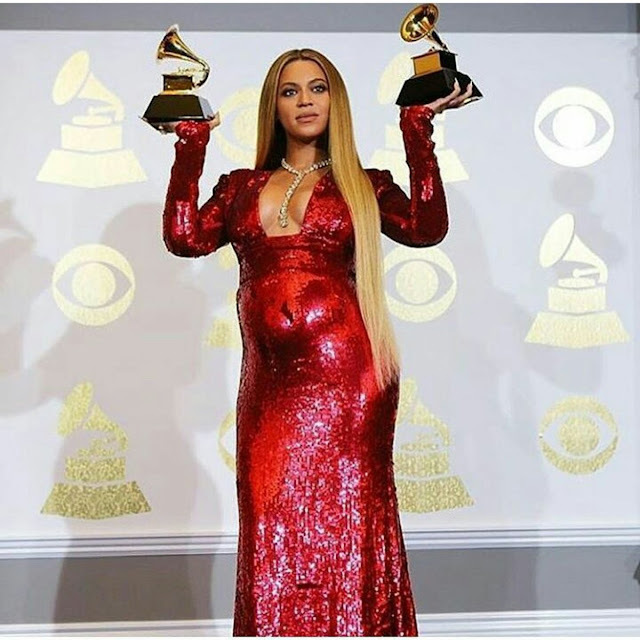 The most highly anticipated performance of The Grammy's on Sunday night was hands down Beyonce! Everyone was dying to see Queen Bey live ever since she dropped that bomb on us almost two weeks ago that she is preggies with TWINS! Well, Beyonce certainly didn't disappoint as she took a step back from all the moving and shaking and gracefully performed two tracks from her Grammy-award winning album Lemonade - "Love Drought" and "Sand Castles." At one point, the "Formation" singer even sat on a chair and leaned back in a gravity-defying trick which was an ode to motherhood.